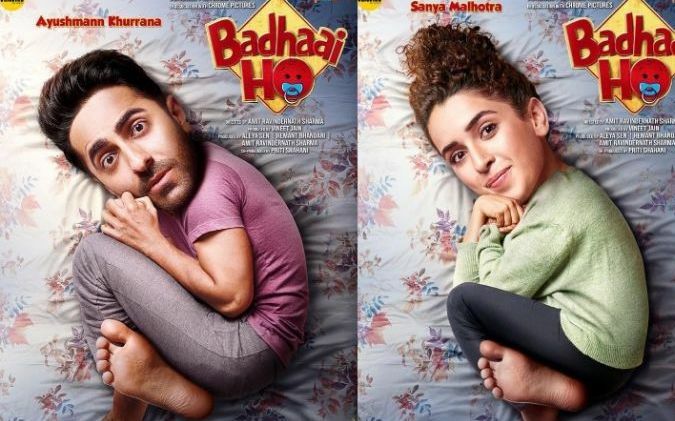 ‘Badhai Ho’ trailer release, Ayushman Khurana happy to welcome new guest in family! Trailer of Bollywood actor Ayushman Khurana's upcoming movie "Badhai Ho" has been released. 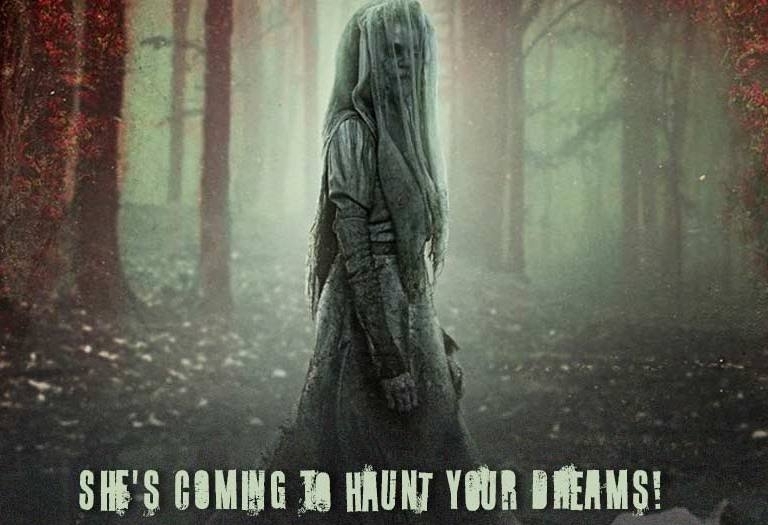 The story of the film is quite interesting. 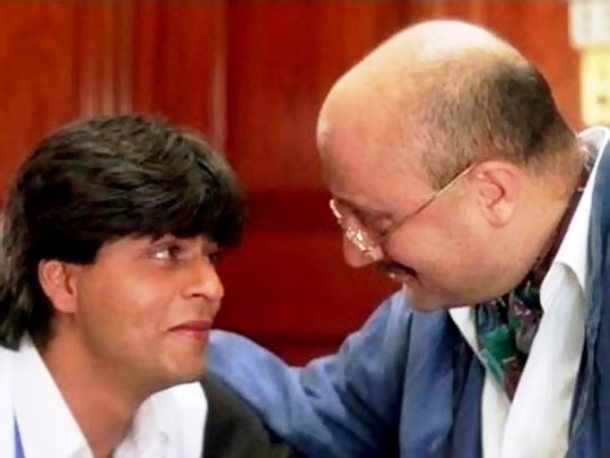 The story of the film directed by Amit Sharma is quite different. Film is a complete family drama. This 2 minute 43-second trailer starts with a dialogue - new guest is coming to home. This dialogue is not new, but the meaning of this movie is different. Release date of film is 19th October 2018. In the film, Ayushmann Khurana's mother is once again going to be a mother and the way the whole family reacts on it is really fun. 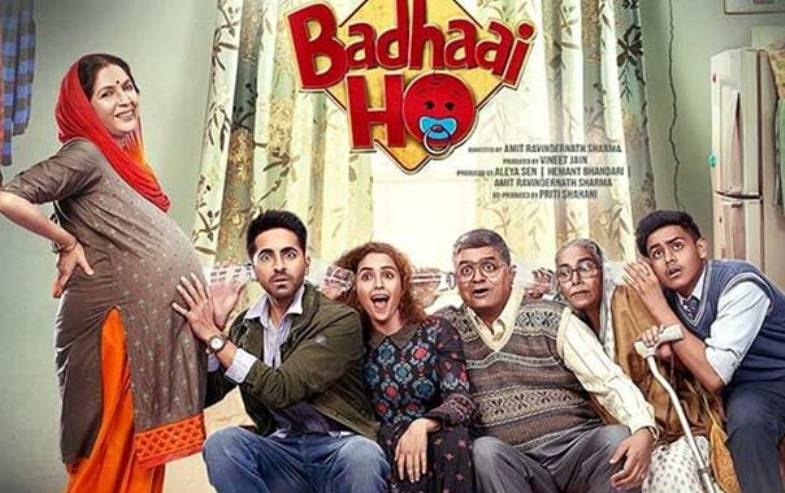 It has been shown in the trailer that a married couple who has two big aged children (in the role of Ayushman's elder son) suddenly shares the good news of the arrival of another child in their house. But during this time they have a different way of expressing this good news are different. Ayushman mostly worked in the films having unique concepts. 'Vicky Donor' or 'Shubh Mangal Savdhan', Ayushman always raises a very good social issue in his film and also tries to make changes in society's thinking.